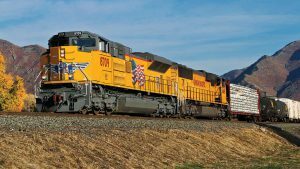 U.S. rail freight traffic rose a negligible one-tenth of 1% in the first week of February 2019, the Association of American Railroads (AAR) reported on Feb. 13. 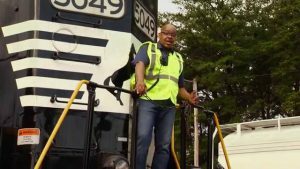 An intermodal gain was almost completely negated by a drop in carload traffic. For the week, total U.S. weekly rail traffic was 519,779 carloads and intermodal units, up 0.1% compared with the same week last year. 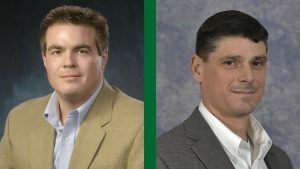 Total carloads were 242,266, down 3.3% compared with the same week in 2018, while U.S. weekly intermodal volume was 277,513 containers and trailers, up 3.4% compared to 2018. Only three of the 10 carload commodity groups posted an increase compared with the same week in 2018. They were petroleum and petroleum products, up 2,420 carloads, to 12,740; grain, up 1,685 carloads, to 20,720; and motor vehicles and parts, up 363 carloads, to 17,069. 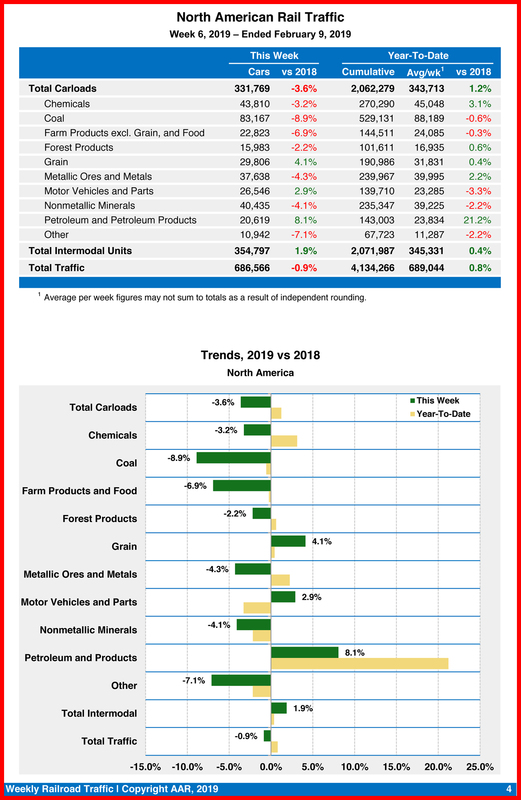 Commodity groups that posted decreases compared with the same week in 2018 included coal, down 9,107 carloads, to 75,864; farm products excluding grain, and food, down 1,242 carloads, to 15,063; and miscellaneous carloads, down 967 carloads, to 8,487. For the first six weeks of 2019, U.S. railroads reported cumulative volume of 1,480,753 carloads, up 0.9% from the same point last year; and 1,593,681 intermodal units, up 1% from last year. 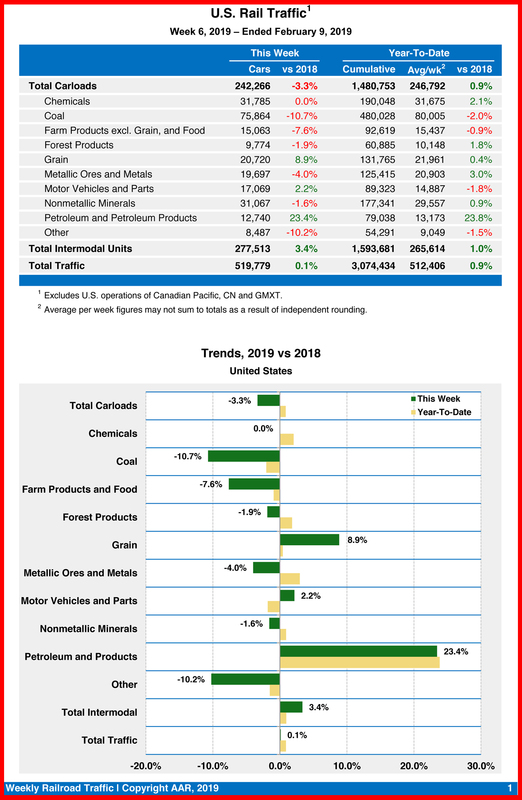 Total combined U.S. traffic for the first six weeks of 2019 was 3,074,434 carloads and intermodal units, an increase of 0.9% compared to last year. North American rail volume for the week ending Feb. 9, 2019, on 12 reporting U.S., Canadian and Mexican railroads totaled 331,769 carloads, down 3.6% compared with the same week last year, and 354,797 intermodal units, up 1.9% compared with last year. Total combined weekly rail traffic in North America was 686,566 carloads and intermodal units, down 0.9%. 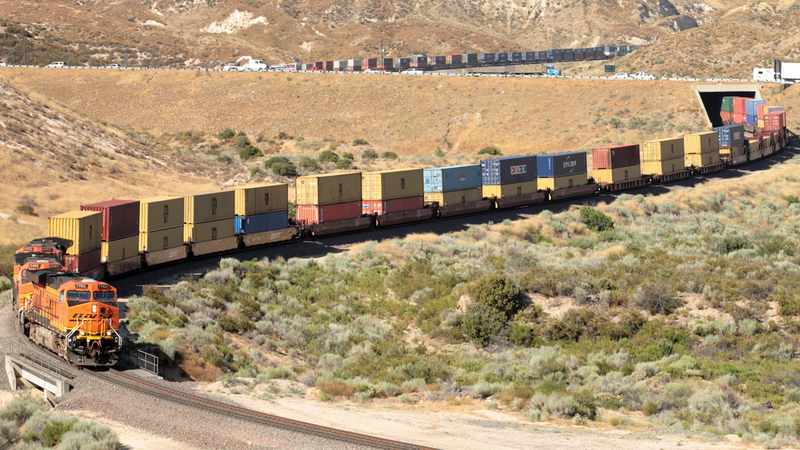 North American rail volume for the first six weeks of 2019 was 4,134,266 carloads and intermodal units, up 0.8% compared with 2018. 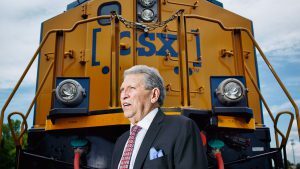 Canadian railroads reported 71,661 carloads for the week, down 3%, and 62,207 intermodal units, down 1.9% compared with the same week in 2018. 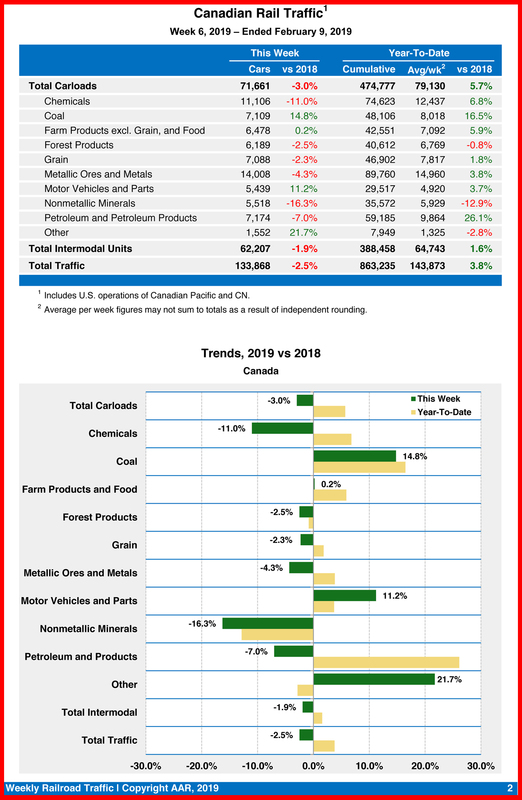 For the first six weeks of 2019, Canadian railroads reported cumulative rail traffic volume of 863,235 carloads, containers and trailers, up 3.8%. Mexican railroads reported 17,842 carloads for the week, down 9.5% compared with the same week last year, and 15,077 intermodal units, down 7.8%. 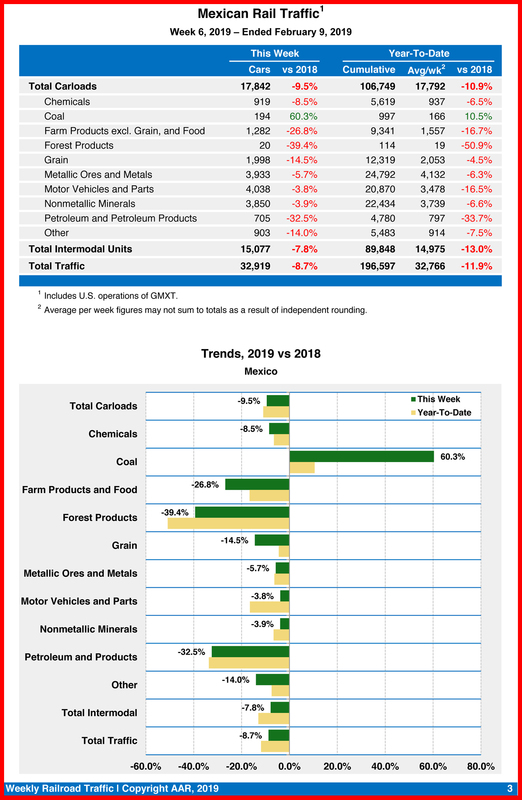 Cumulative volume on Mexican railroads for the first six weeks of 2019 was 196,597 carloads and intermodal containers and trailers, down 11.9% from the same point last year.